Perfect opportunity to own a 19,322 sq. 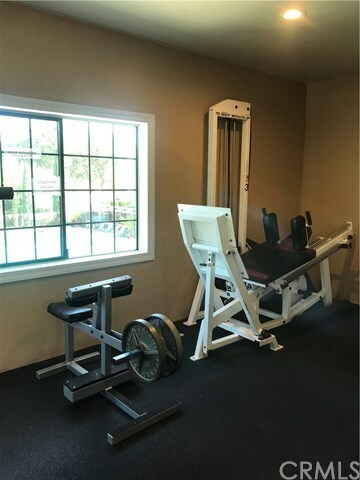 ft. family friendly fitness center. 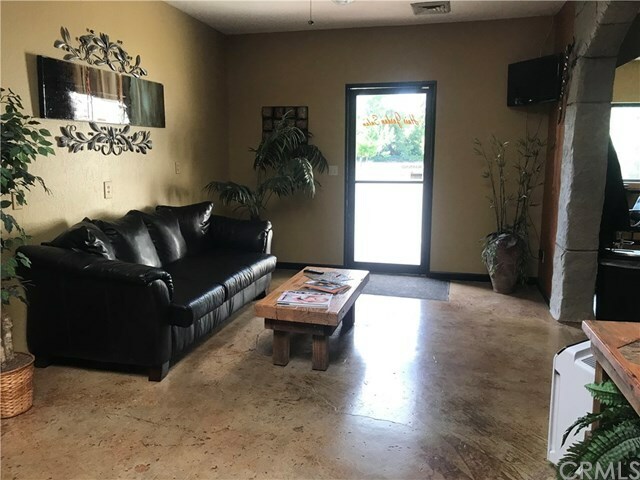 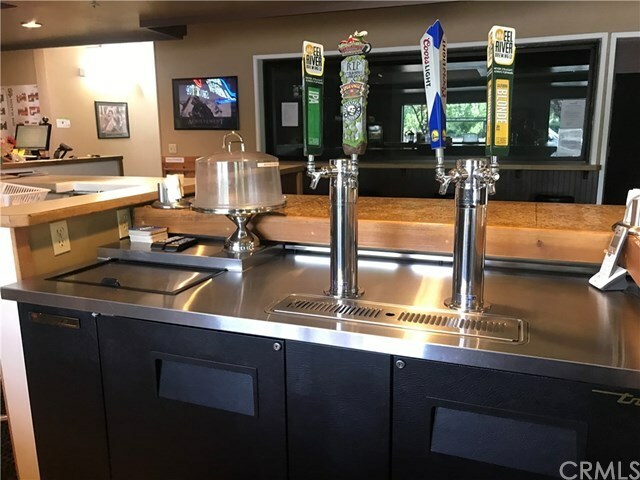 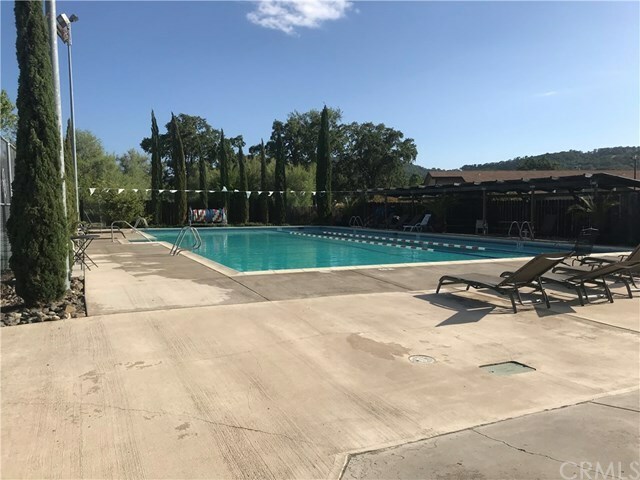 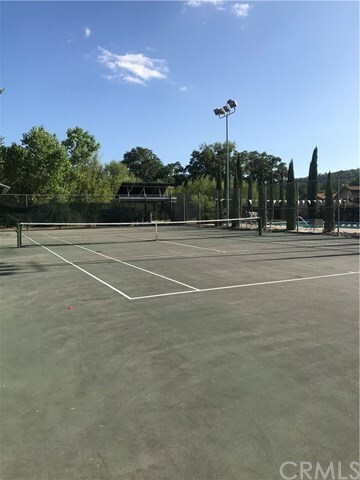 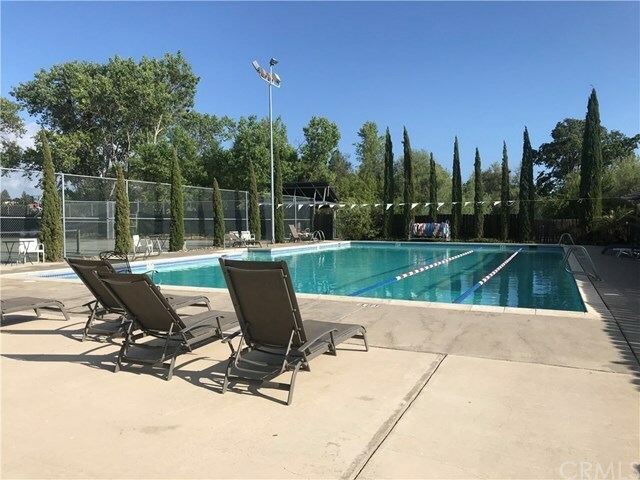 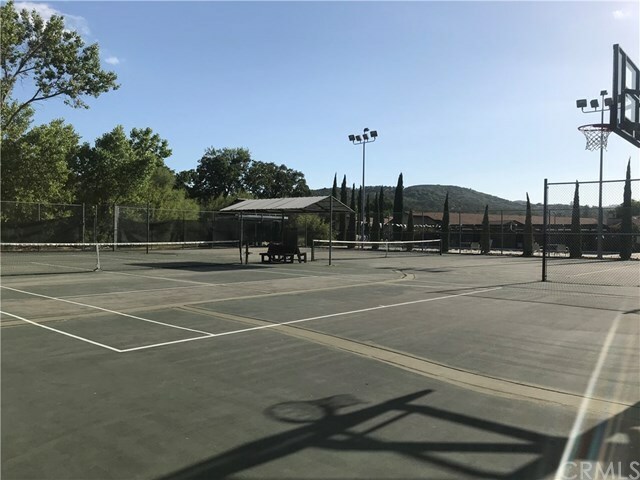 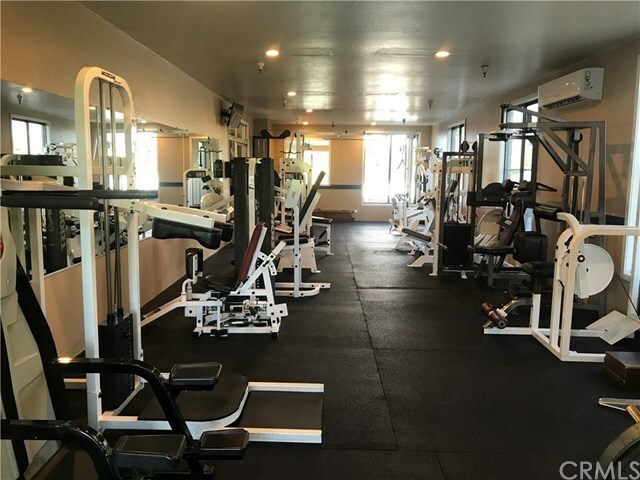 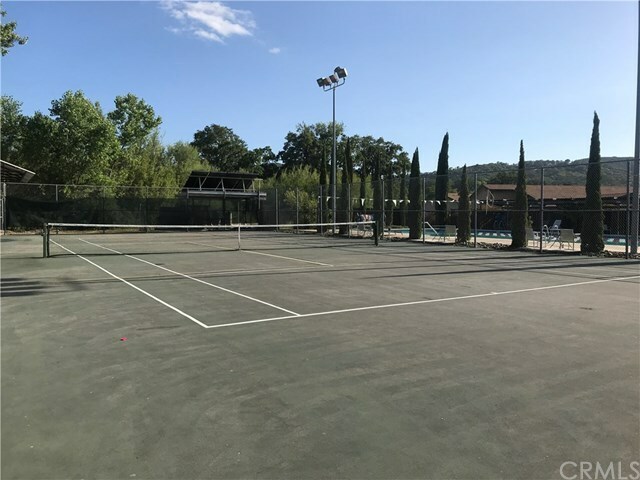 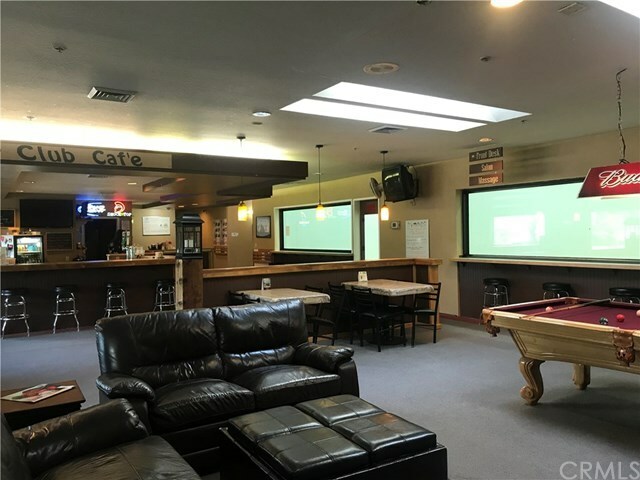 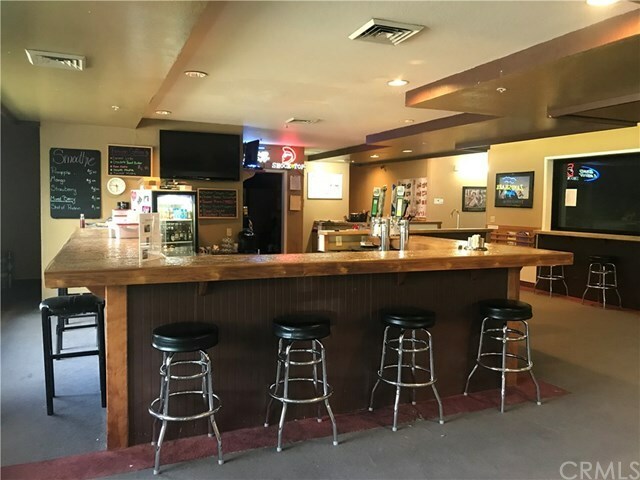 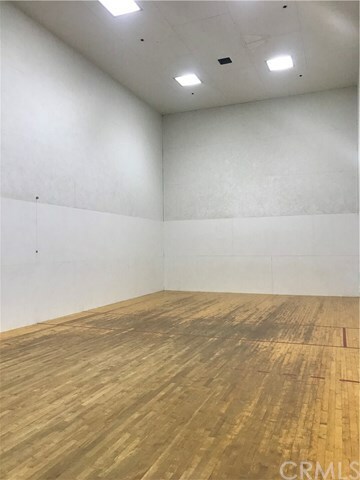 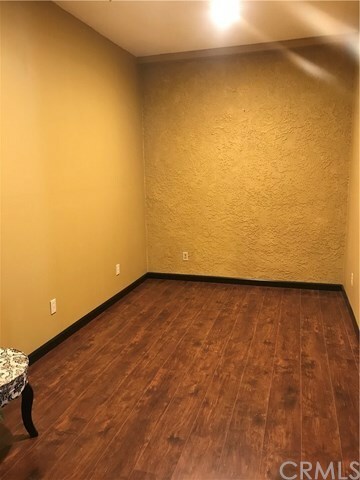 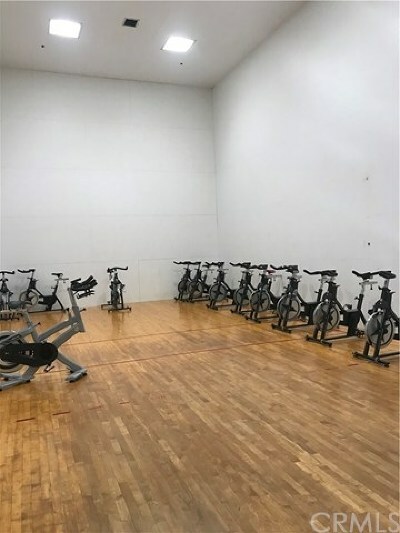 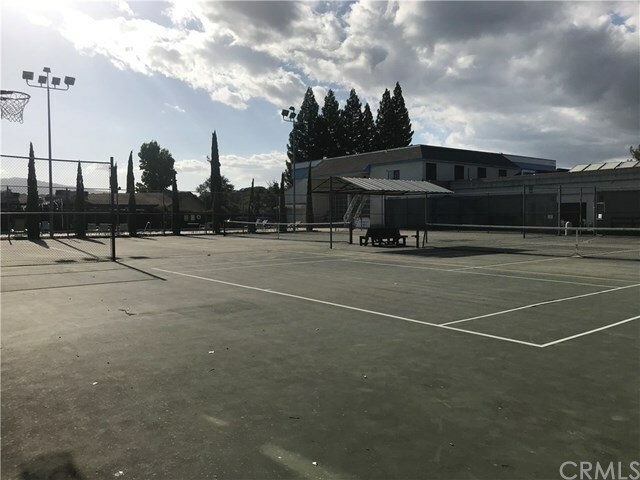 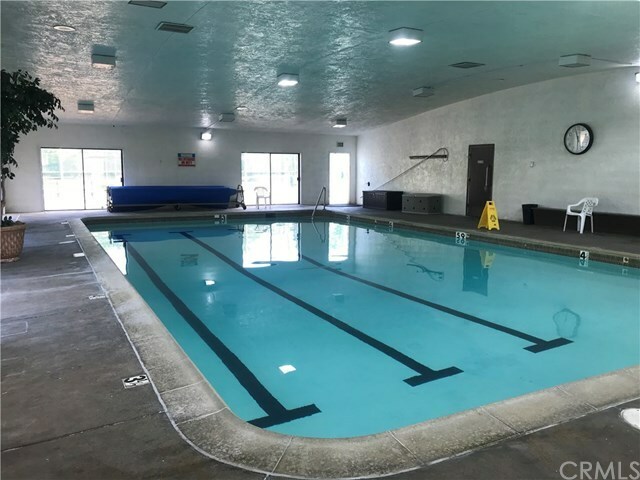 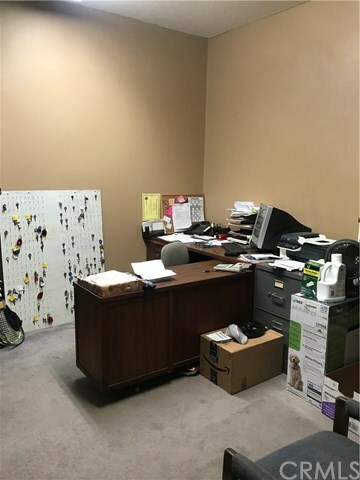 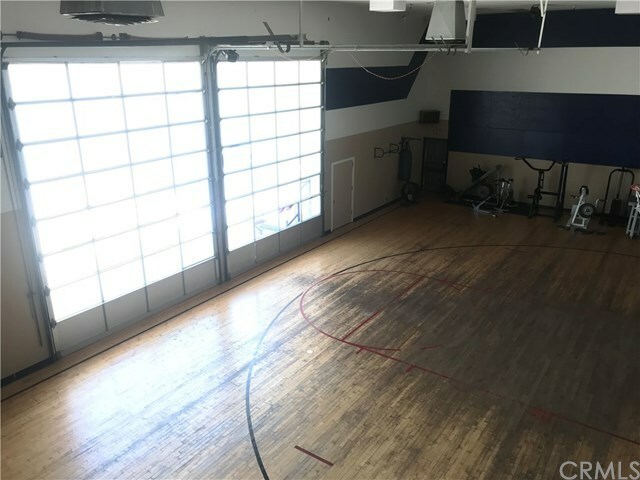 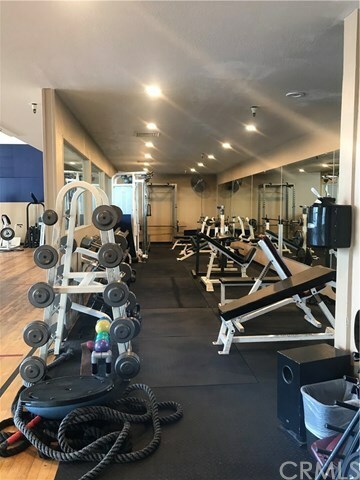 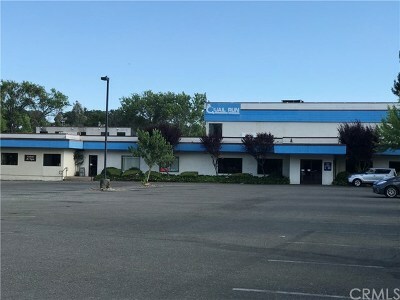 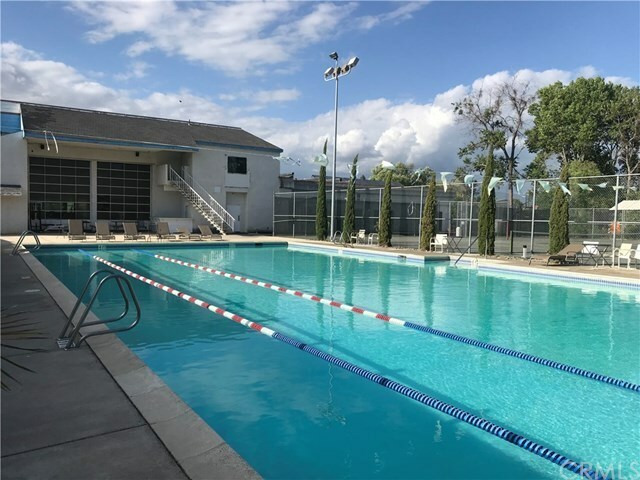 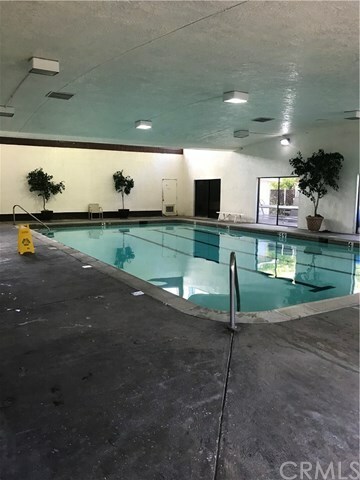 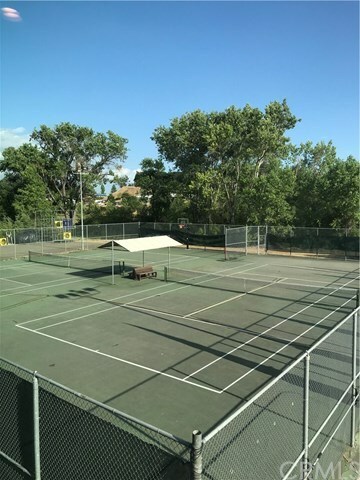 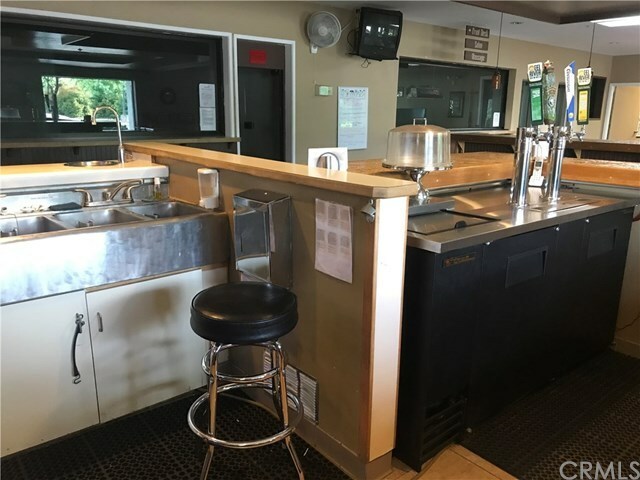 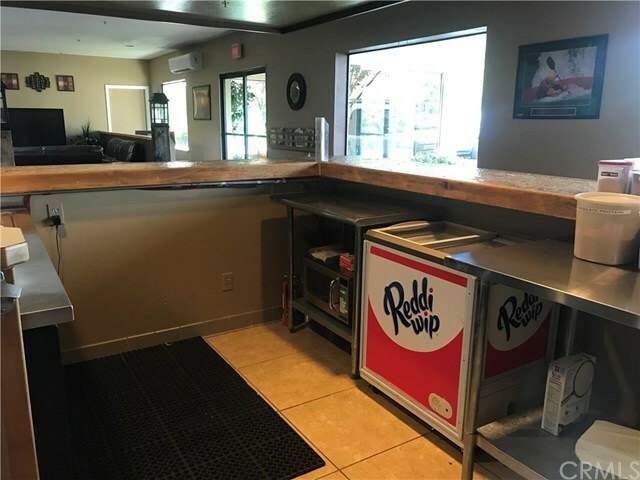 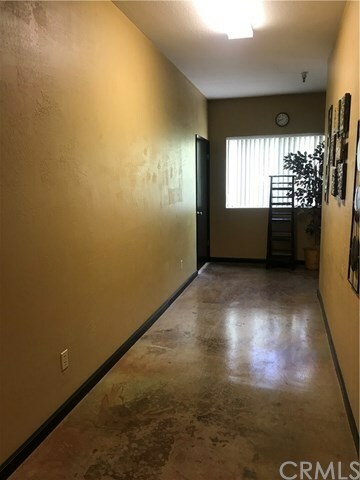 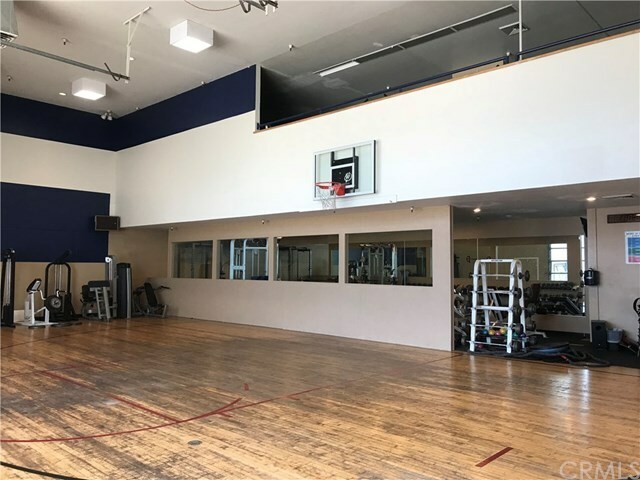 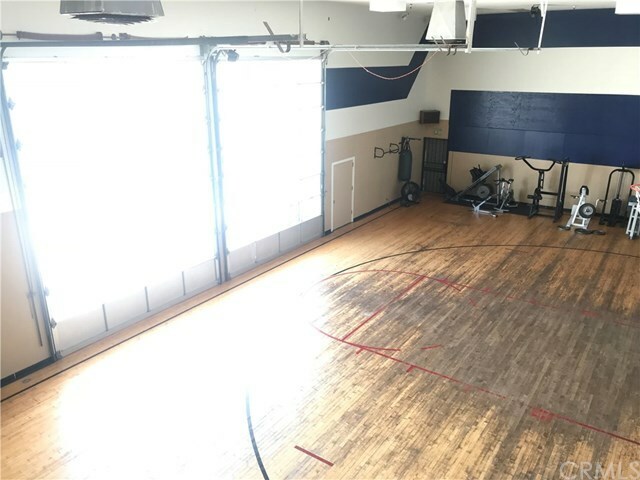 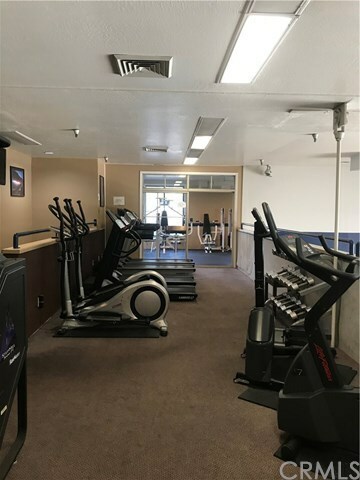 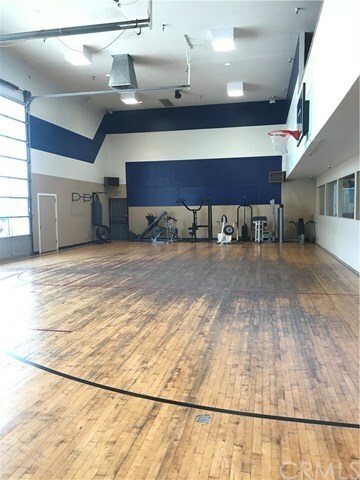 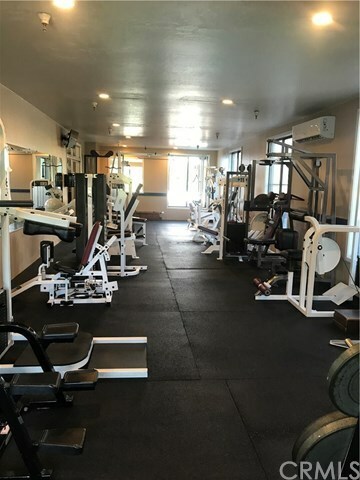 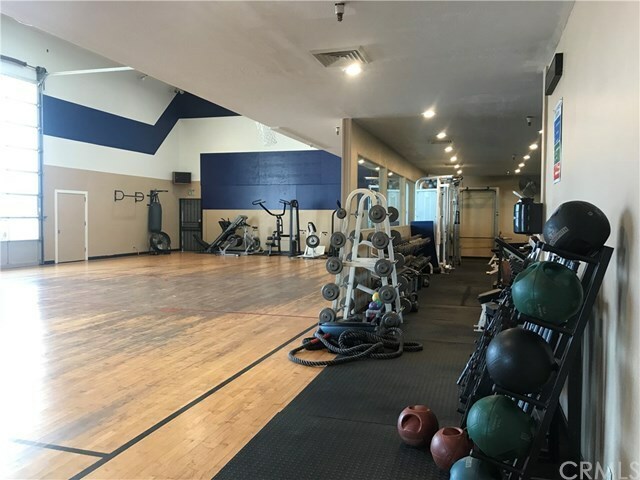 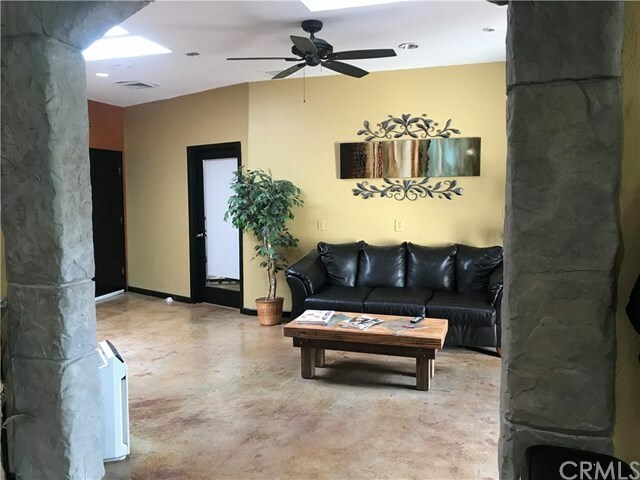 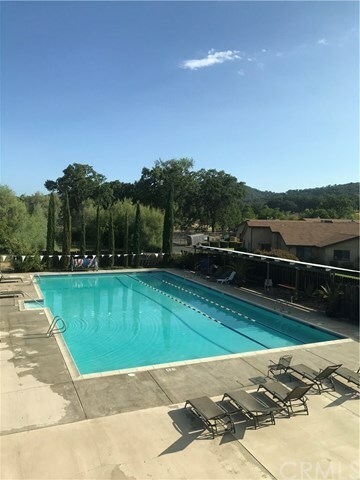 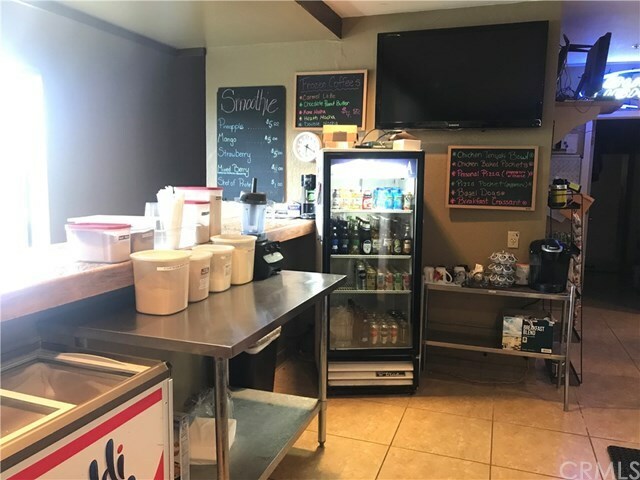 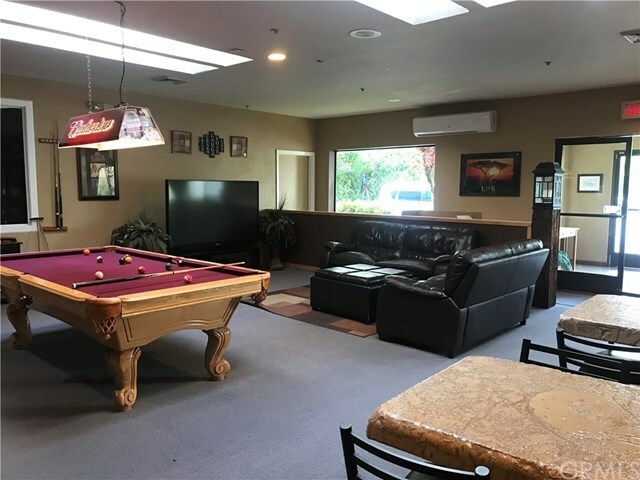 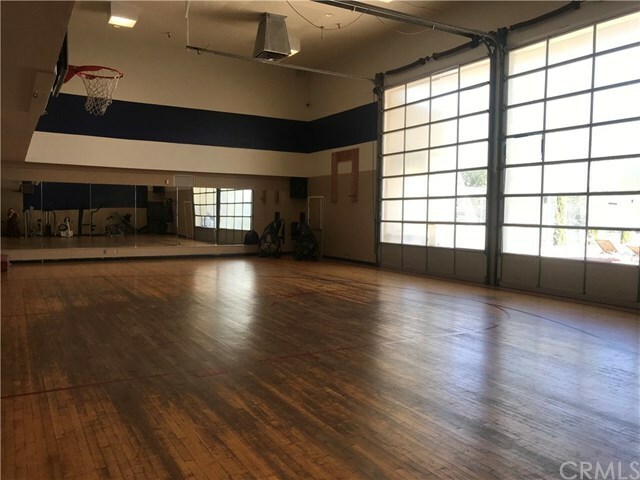 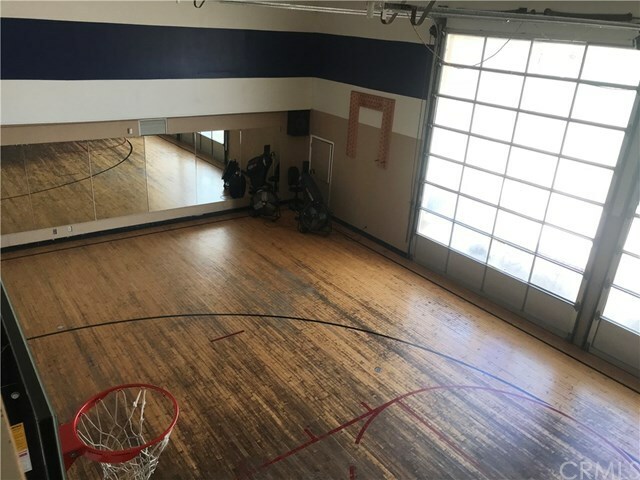 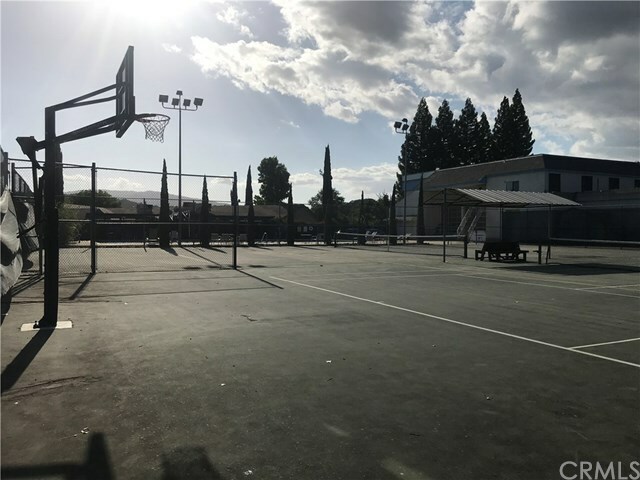 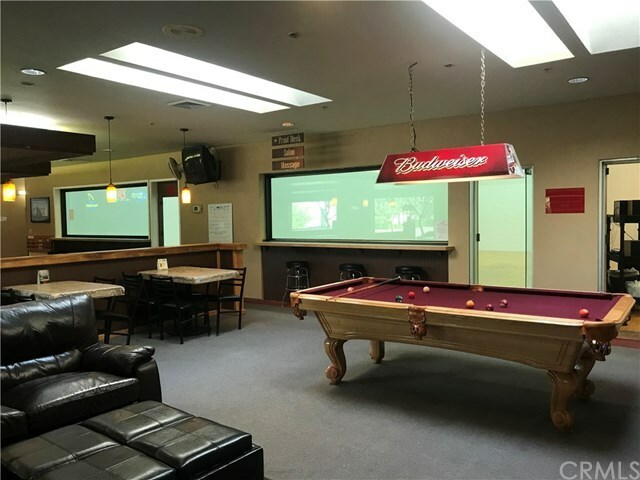 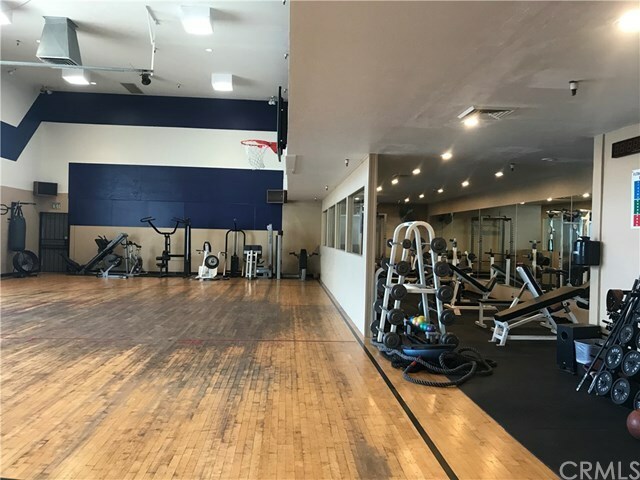 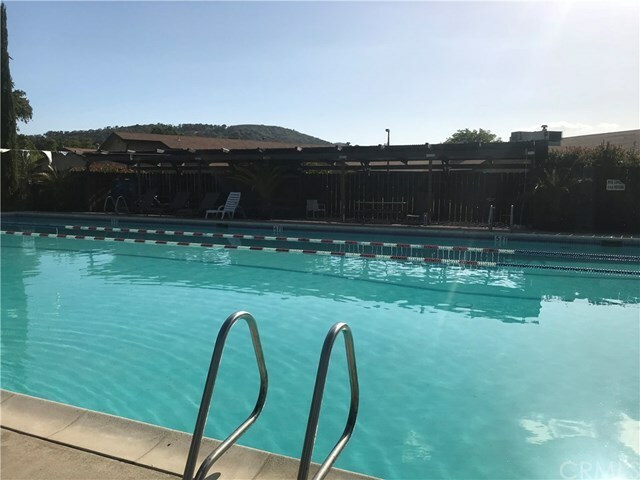 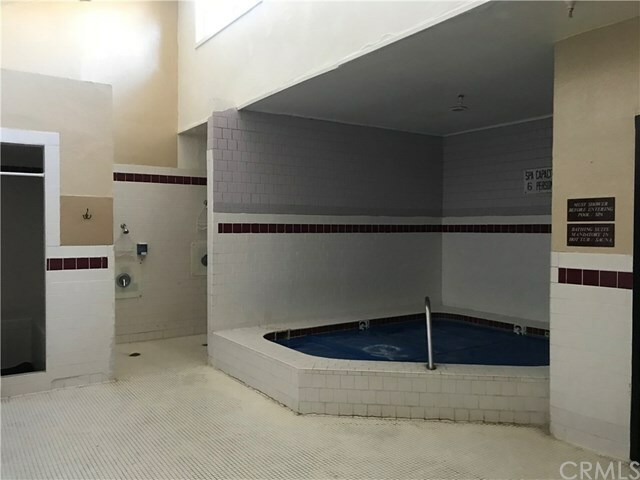 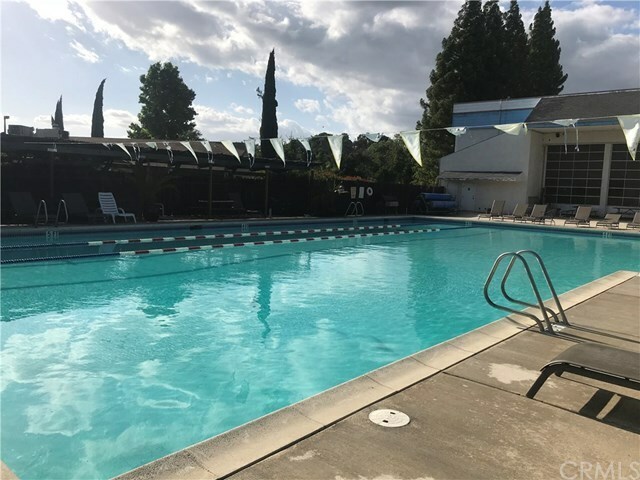 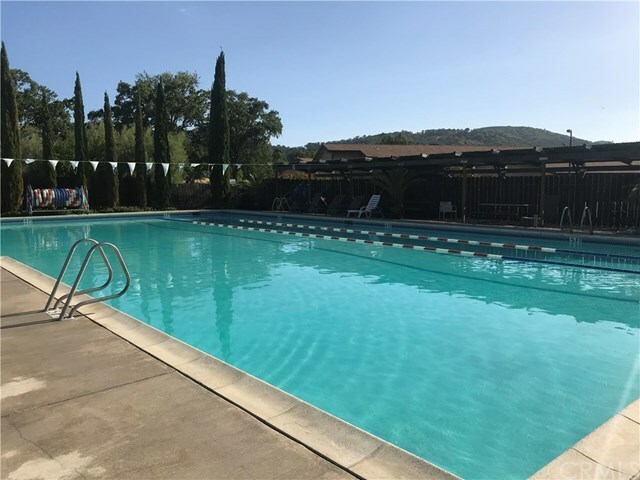 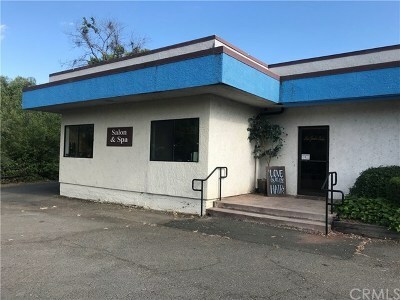 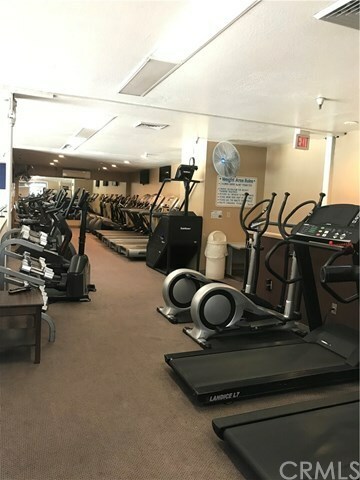 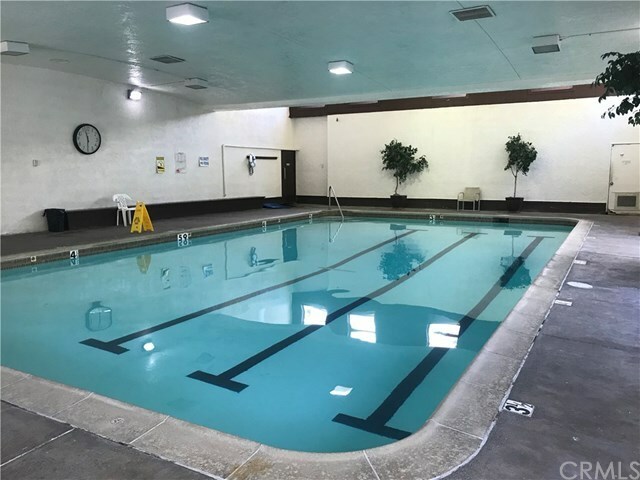 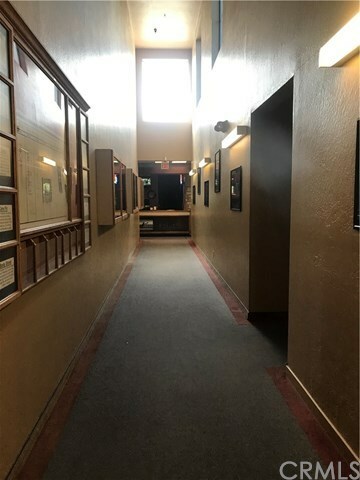 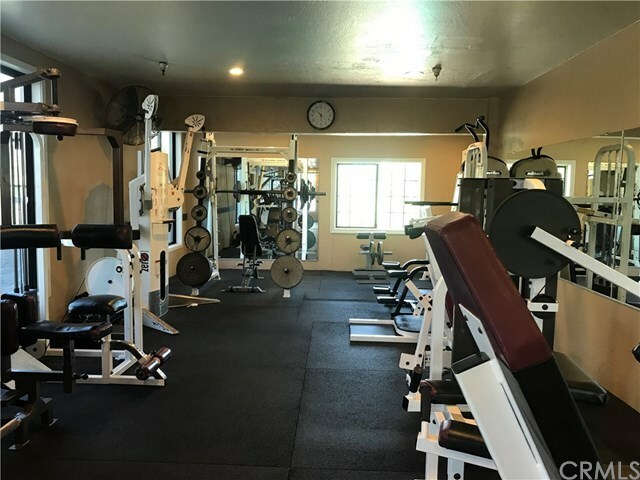 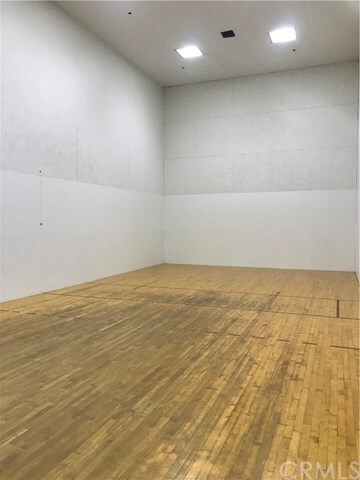 This fitness center offers: Racquetball Courts, Spin Class Room, Indoor and Outdoor Swimming Pools, Basketball Court, Free Weight Room, Weight Training Room, Cardio Rooms, Tennis Courts, Men Women Locker Rooms with Hot Tubs and Sauna, Smoothie Bar, Beer and Wine Bar, Office, Numerous Storage Areas, and Lounge area with Pool Table and Flat Screen TV's. 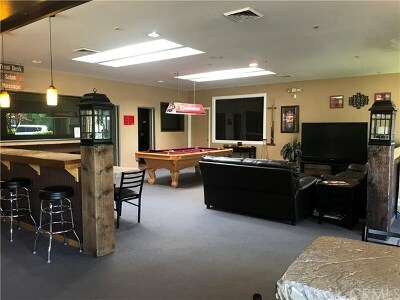 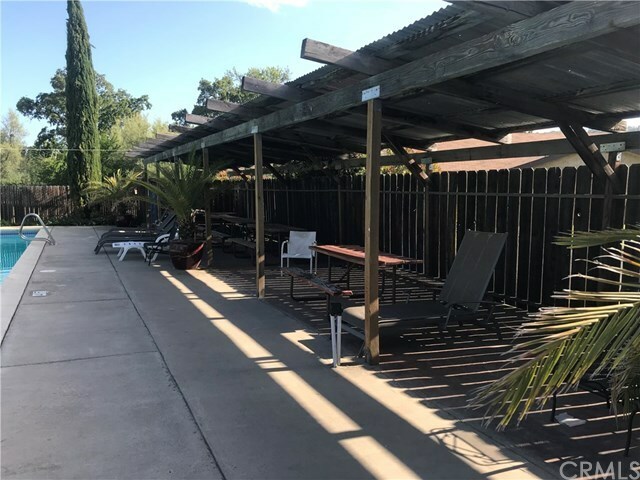 Outside pool area has outside restroom and large recreational area used for partys and gatherings. 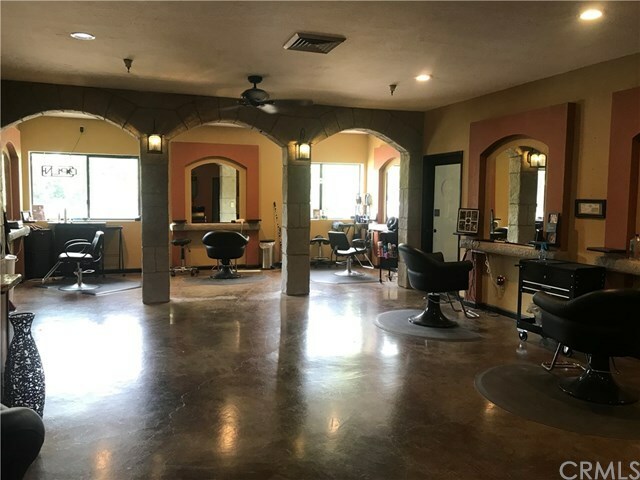 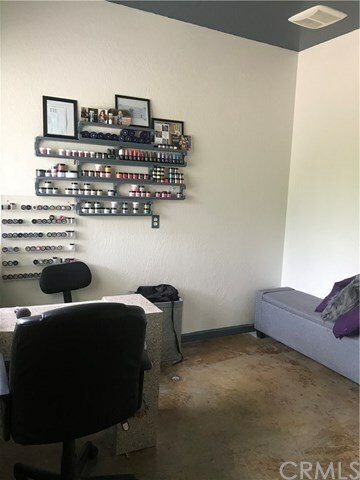 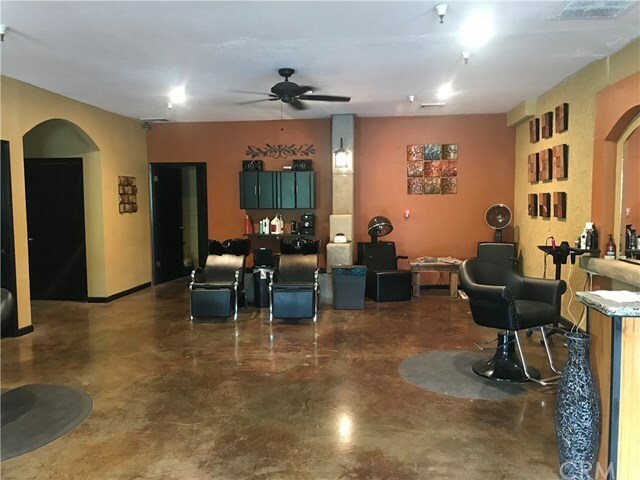 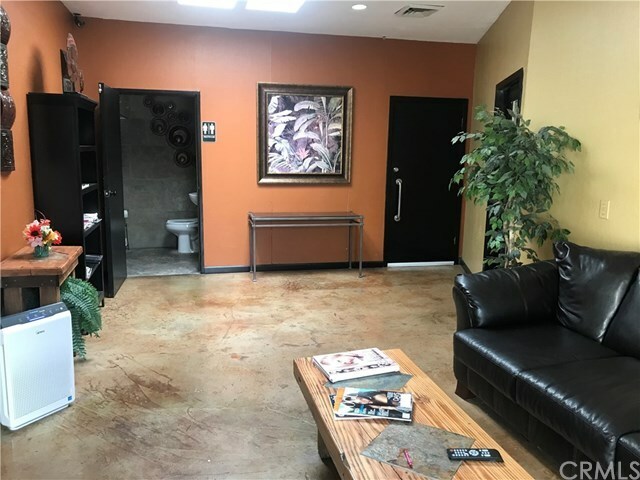 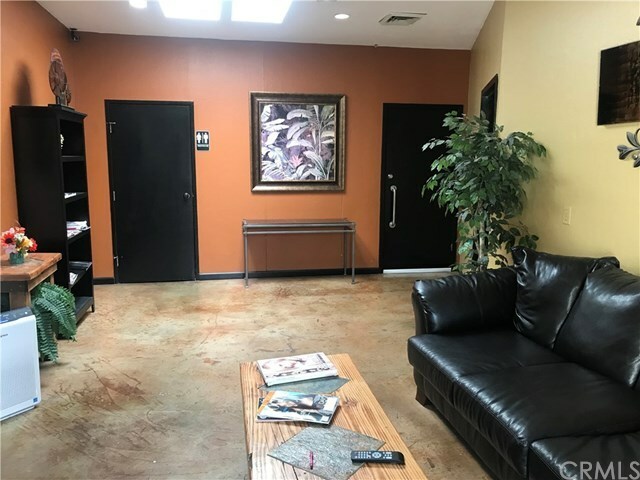 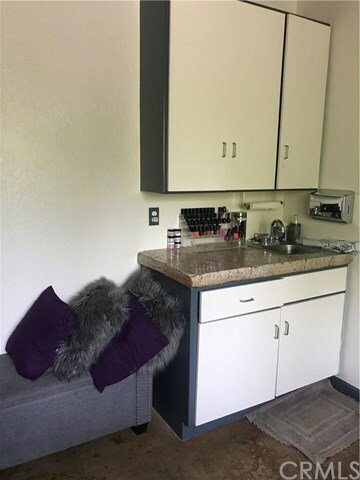 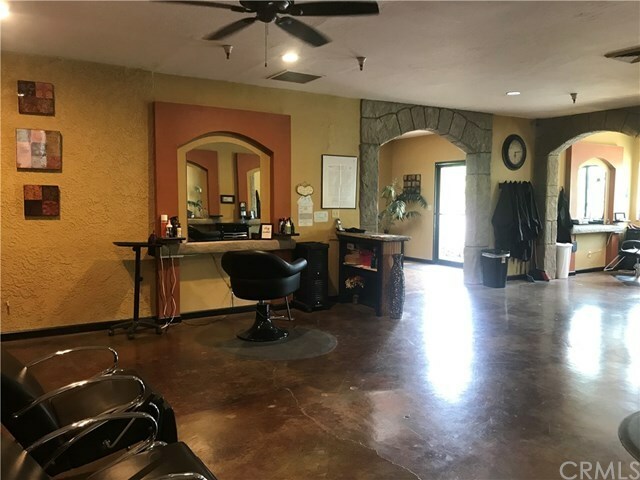 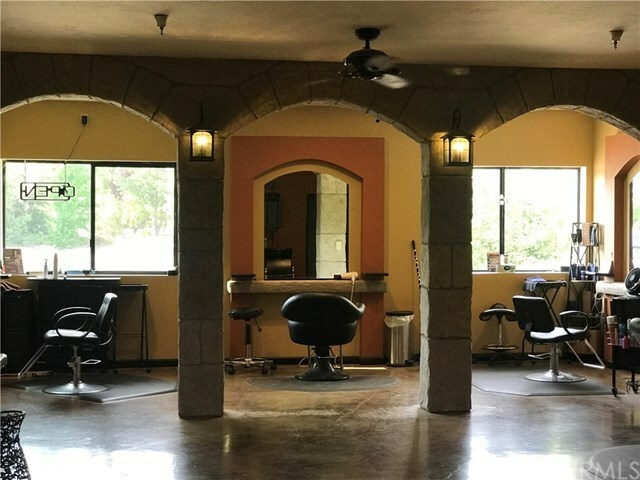 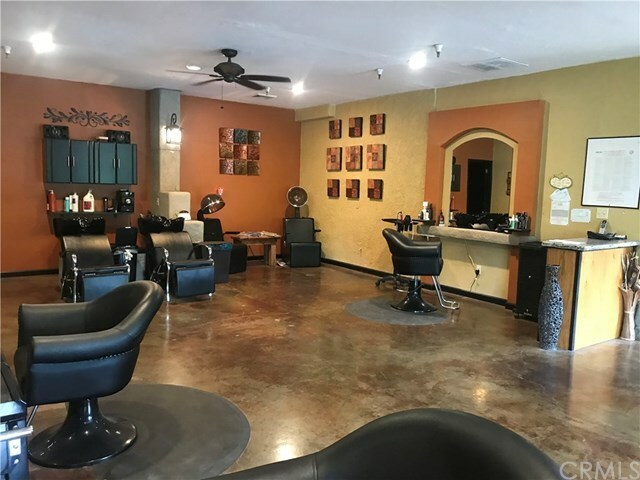 An added feature is a hair salon inside the facility which pays a monthly sub lease. 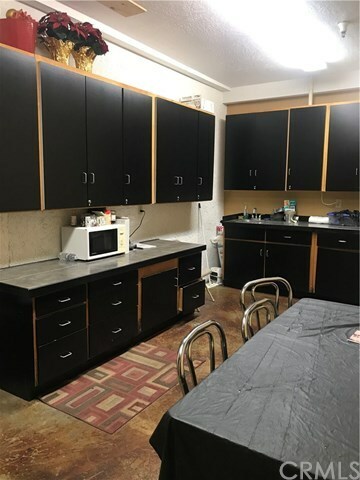 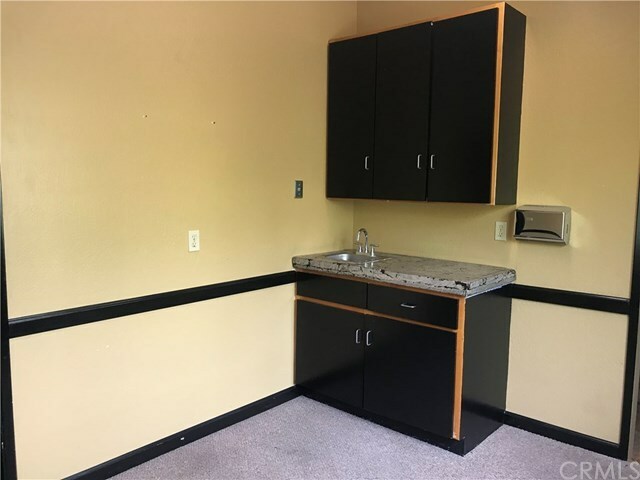 There are four+ vacant rooms with income producing potential. 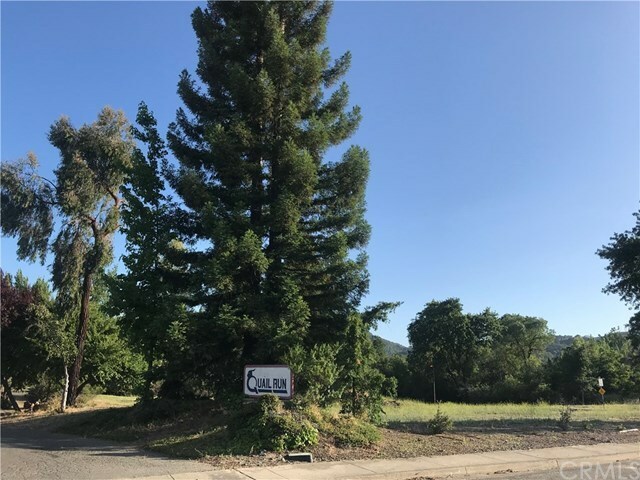 This property is on 4.07 acres with potential for expansion or possible split. 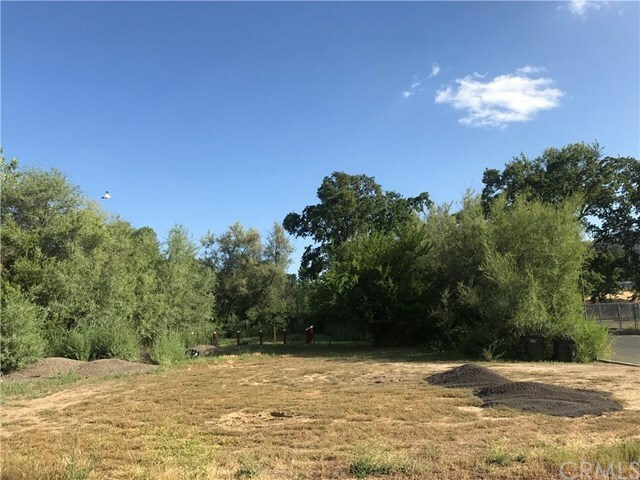 Pond on back side of property. 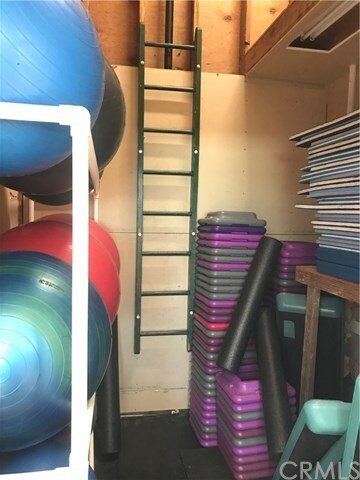 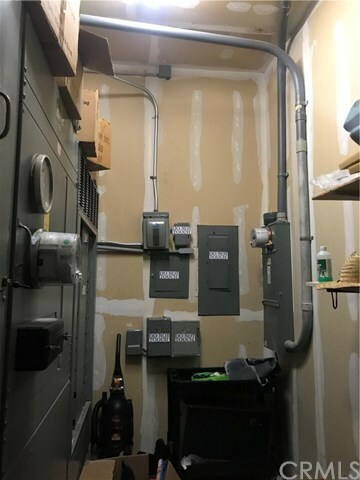 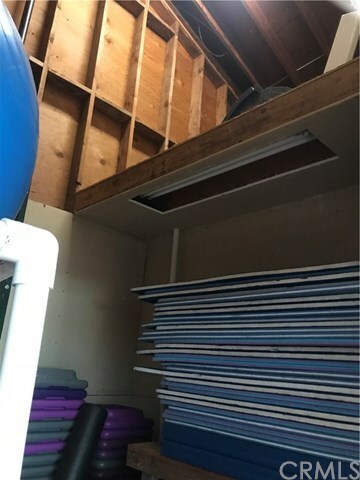 Add storages sheds or expand the fitness center. 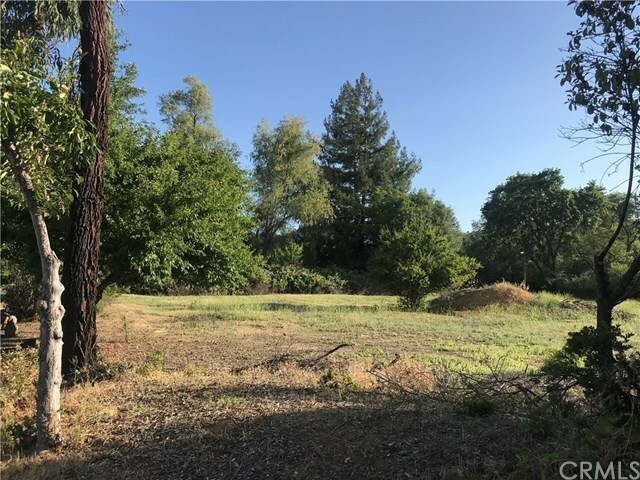 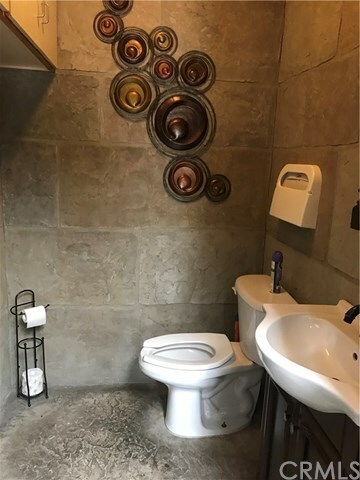 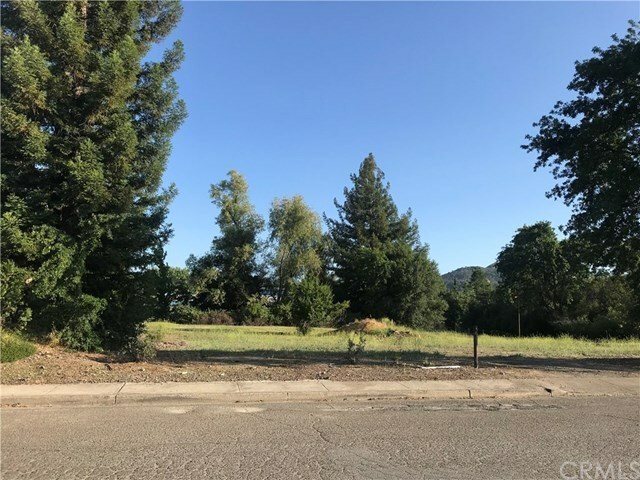 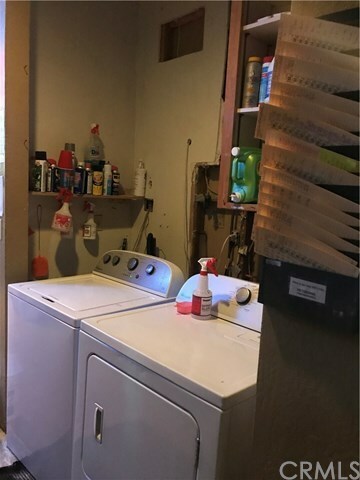 Lots of possibilities with this property!